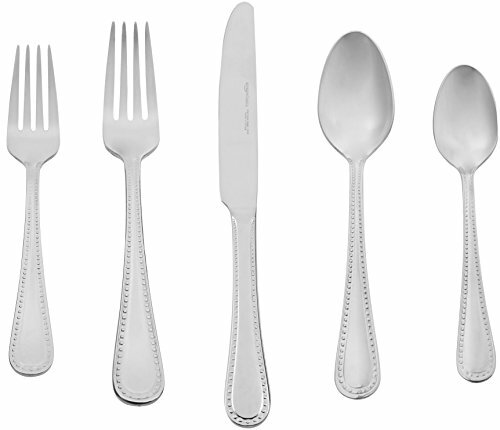 Do you need a new silverware set! Well here you go! 20 new pieces for the collection for only $13… what a steal!!! !